Ukraine expects to receive $200 million from the International Finance Corporation (IFC) to help fund natural gas purchases from one of the European major suppliers, French-based Engie. The IFC Board of Directors will consider this issue on December 17, the IFC reported. The funds will be used to meet Ukraine's needs in gas imports during the 2015-2016 winter season. 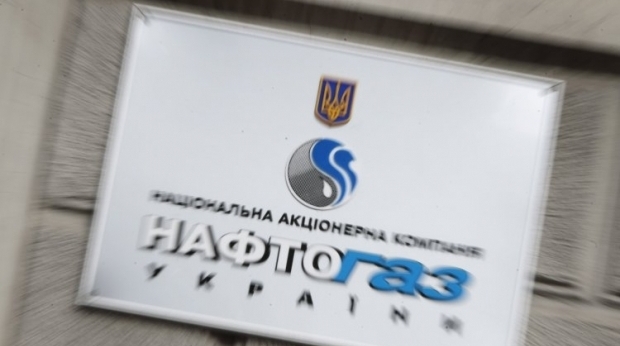 As UNIAN reported earlier, in October 2015, the European Bank for Reconstruction and Development and the government of Ukraine signed an agreement granting a $300 million trade finance loan to Ukraine's largest state energy holding Naftogaz of Ukraine to buy gas on the European market.